R48 Pre Qualifier In Salt Lake City, Sept 22, 2018 – Deadline NOW! Salt Lake City is the only city to have hosted the Race 4 Eight in each season since the inception of the tour in 2011-2012, while also holding the distinction of being voted the “Player’s Stop” seven years running. 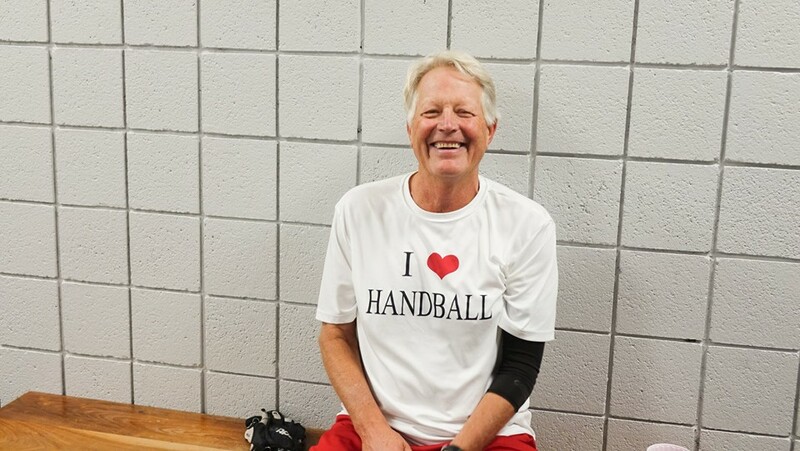 The Salt Lake City Aces handball community will be hosting its first R48 Pre Qualifier in September, in addition to its fifth R48 Player’s Championship in May of 2019. “As long as the Aces continue to hold events in Salt Lake City, I’ll be back because Salt Lake City always hosts the best event of the year,” stated R48 #1 and three-time defending R48 Player’s Champion Killian Carroll. The winner of the 2018 Salt Lake City R48 Pre Qualifier will earn a travel stipend to the 2018/19 R48 8 event of his choice. If the 2018 Salt Lake City Aces R48 Pre Qualifier champion is unable to attend a Race 4 Eight event during this Race season, the finalist will be awarded with the R48 travel stipend. Per WPH R48 Pre-Qualifier rules, if two or more players ranked inside the R48 top 25 enter the 2018 Salt Lake City Aces R48 Pre Qualifier, the winner will receive direct entry into Atlanta, Tucson, Montana, or San Francisco (Portland, New Orleans LTE, Houston LTE, and NYAC LTE are open draws and the Salt Lake City Aces Player’s Championship does not offer a direct entry option).